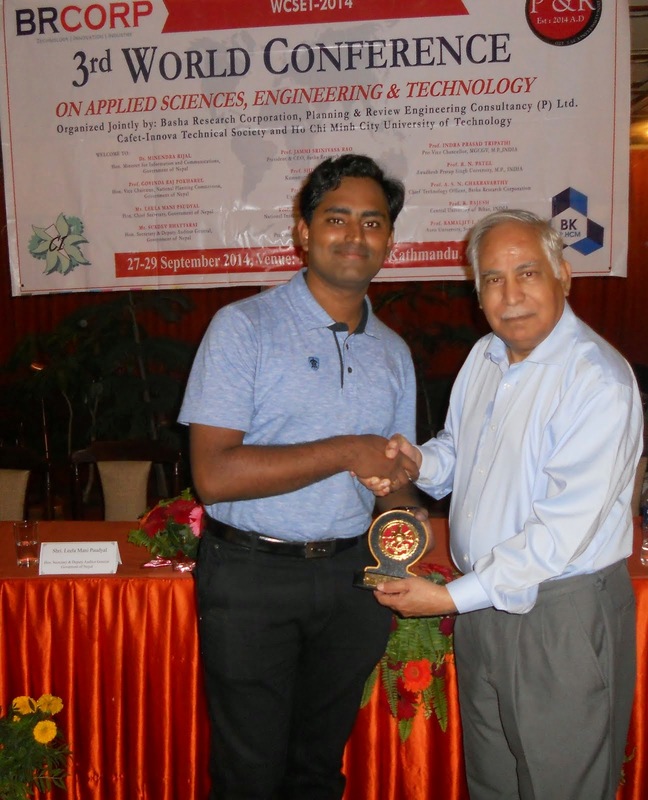 (Gold Medalist) from CVR college of Engineering(An Autonomous Institute)affiliated to JNT University Hyderabad. 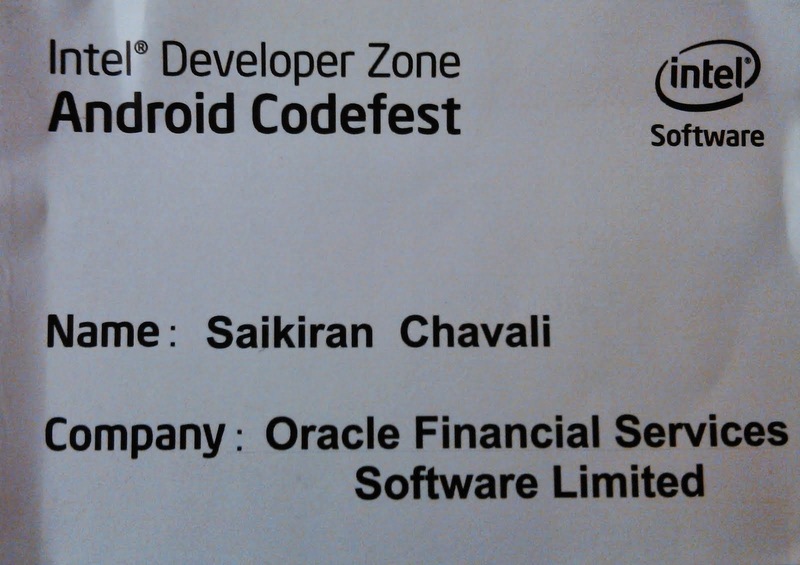 On 8th Oct I joined world's 2nd largest & one of my dream software company ORACLE. Worked from at Oracle Corporation (India Development Center), as Software Engineer in Oracle Flash storage systems from July 2015. 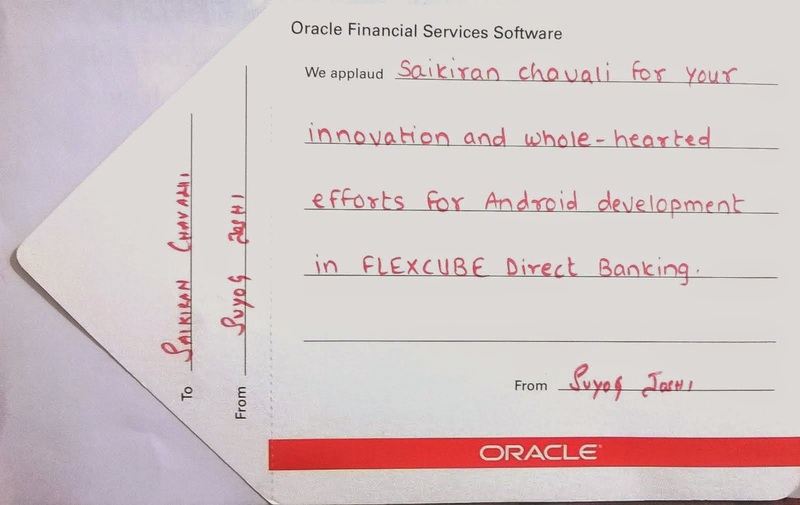 Oracle Financial Services Software Limited(Oracle Park Pune,Bangalore):-Had worked till May 2015 as Applications Developer in Oracle Flexcube direct banking, Kernel team, in R&D division, designing frameworks, Mobile Apps, Libraries, building use cases for Mobile apps and developing web services security modules using Oracle Fusion Middleware for Oracle Flexcube Product. 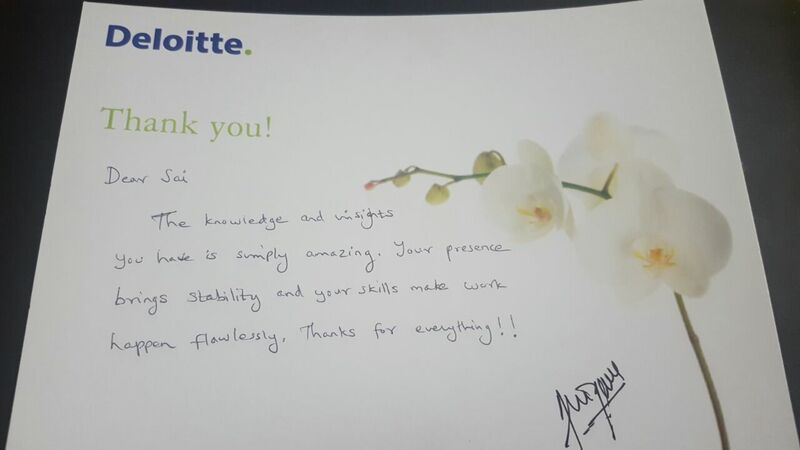 Again got an opportunity to work in one of the big 4 firms of the world, a dream to be part of, started working as Consultant Technology @Deloitte Bangalore. To speak about myself I love to experiment, discover new things that I come across in my life.I am little emotional, sen-ti but a kind hearted person this is what people who have met me so far have said.I have always been a great supporter for those who believed in me and who have been good to me. Ideating is what I love to do almost all the time that I have got. 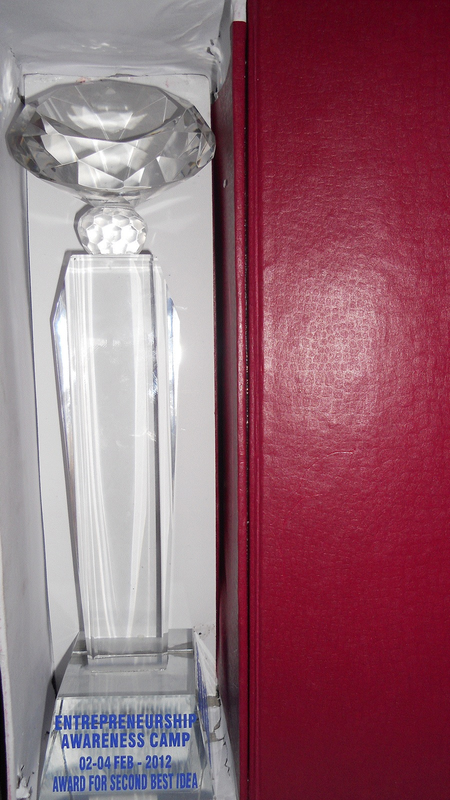 This process has in turn helped me to create some of the concepts and engineer them and apply them for patents. My thoughts for life carry with a simple notion that when I am here on this planet, I should do something for myself which will in turn help others too & which might create some sort of revolution and stay for centuries together. I have ideated & developed many concepts which have got wide recognition from India's premier institutes & have been called by some of the private International/National organisation for giving KEYNOTES on my research work & my very recent trip was to Nepal. I have also been recognized as "Innovator" after receiving awards from NIT Surathkal, IIT Chennai, IIT Bombay & many more premier institutes of technology. 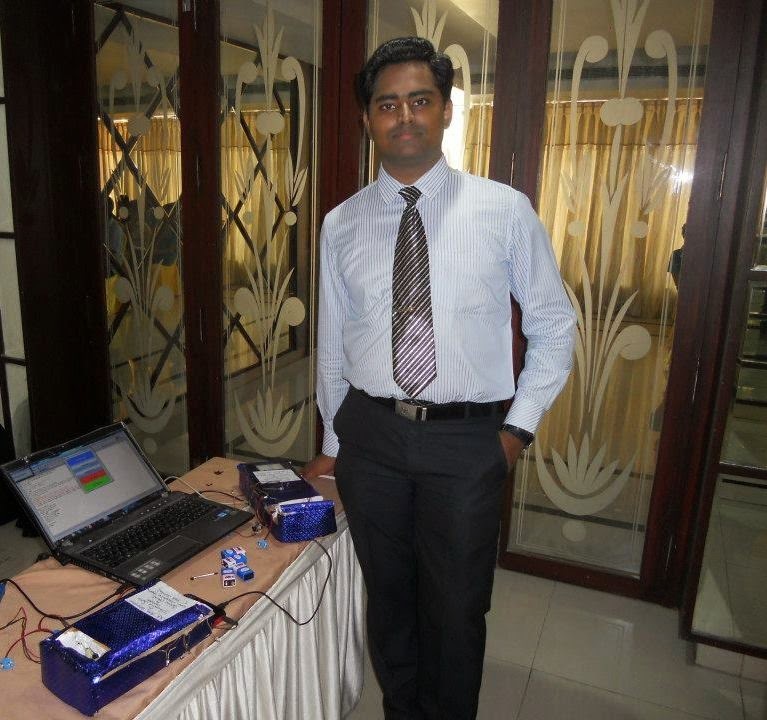 After 4 years of vigorous hard work my papers & projects were selected in the category of "top 11 and top 10 best innovative projects and papers" in IIT Bombay & IIT Kanpur.It also makes me happy to share the tag "DISTINCTIVE CVRITE" which I have received from my college for the works and efforts that I have put into. 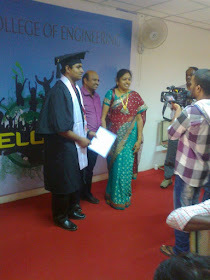 I was also awarded "GOLD MEDAL" in 2012 for engineering one of my dream project which was awarded for being the best B.Tech project among all branches of CVR college. Whatever I am today the credit goes to my beloved teachers, parents, friends, well wishers.My strength is my DAD.It takes time for me to trust people but once I trust, I never leave them. My ambition is to be an Entrepreneur. I love to help under privileged people in whatever way I can & every birthday of mine becomes special by spending some moments with them. 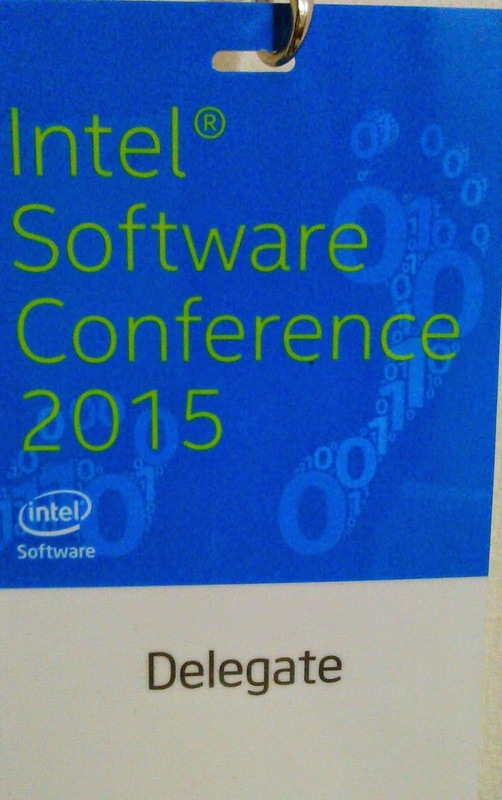 This is all about myself :), Thank you.